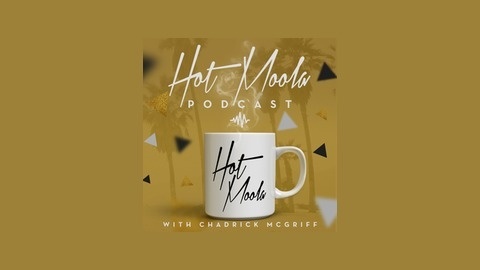 Hot Moola was designed just for the freedom lifestyle seekers! Those who understand that lifestyle is better than money, but that money is required for their freedom lifestyle. 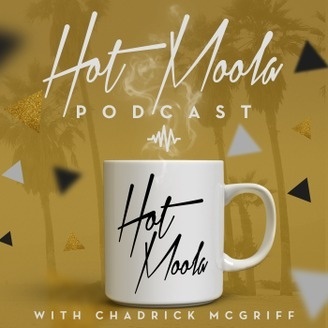 If you are looking for solid actionable advice on your journey to financial liberation, then Hot Moola is just for you. Each week Chadrick Leon McGriff will bring you training series that you need to help you get crazily confident and money savvy so that you can attack wealth now. The only way for us to create our freedom lifestyle is to first design it. Lifestyle designing will help you do just that.